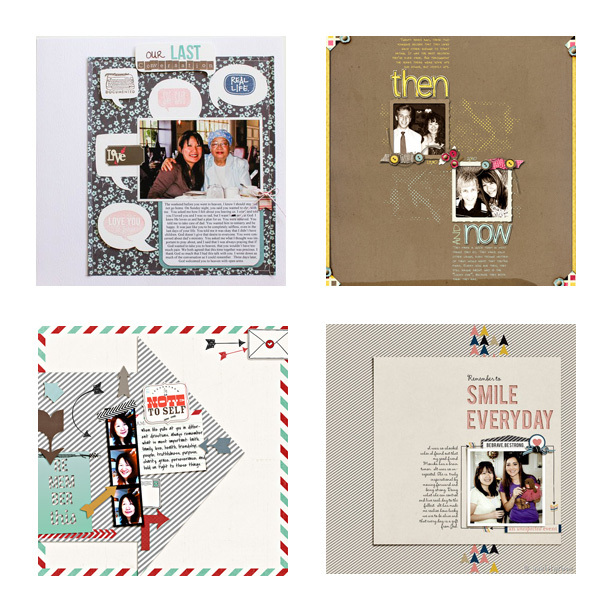 Lately I've been thinking about scrapbooking, and how being authentic in our pages leads to freedom and creativity. I totally agree. It takes a bit of time but eventually we all find our groove in this art called scrapbooking. Great post and so true! Will check link out. Beautiful LOs!